News BTS releases EP4 of their webtoon "Save Me"
The webtoon is available in English as well as Korean. 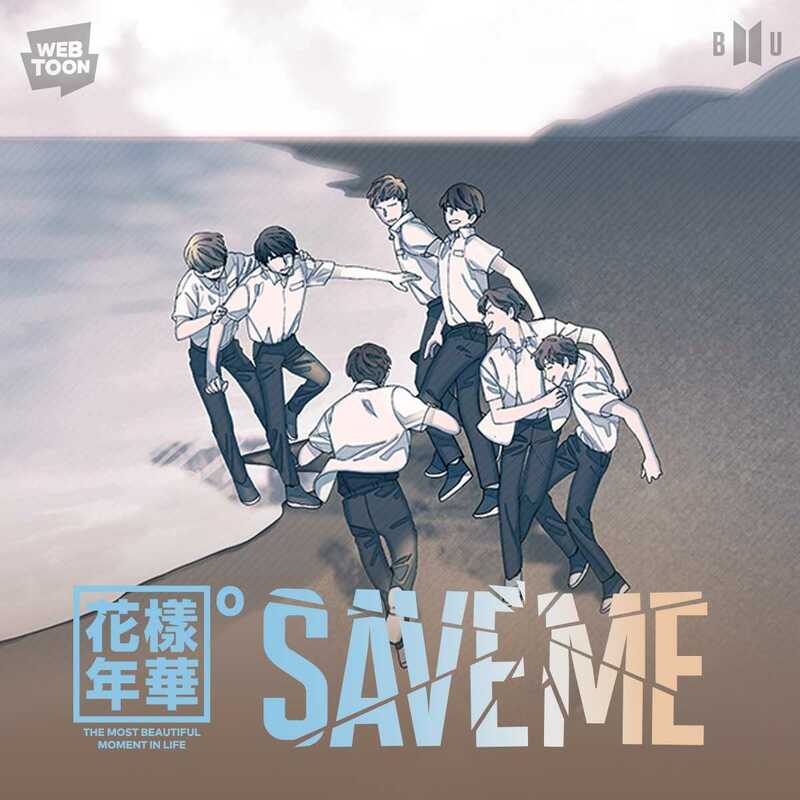 The webtoon “Save Me” will dive deep into the BTS Universe (BTS U), which has also been illustrated in the “The Most Beautiful Moment in Life” music videos. Big Hit Entertainment provided the plots, and LICO adapted and incorporated them into the webtoon. It will be updated every week until April. Note that the webtoon explores dark themes.